I have over 70% of my family’s net worth and 100% of our investable assets invested alongside our clients. 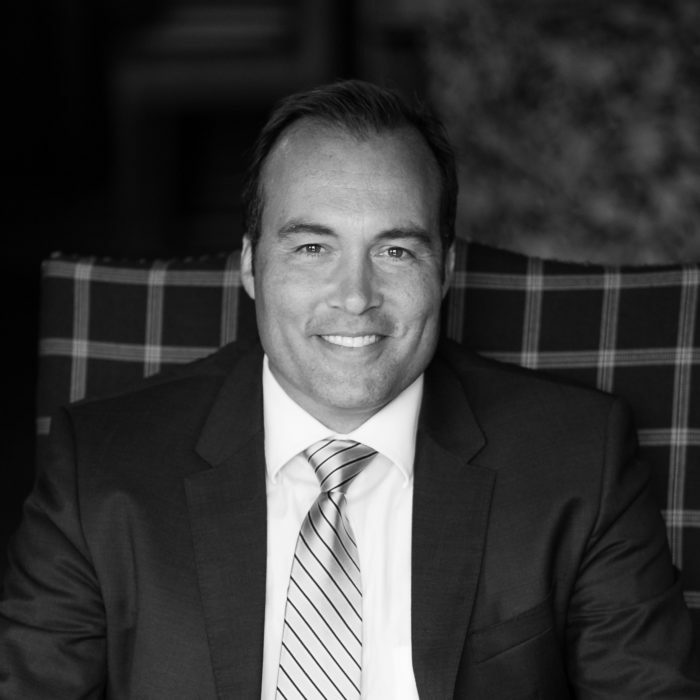 Michael has over 22 years of experience in the securities industry. He started his career as a lawyer at Aird & Berlis LLP and became a partner four-years after joining the firm. His legal career focused on the areas of Corporate Finance and domestic and international Mergers and Acquisitions. Michael joined Sprott Securities (now Cormark Securities) as an investment banker and partner of the firm. He joined Cormark at the time of a management-led buyout of the firm from its founder Eric Sprott. His eight and a half years at the firm provided him with the opportunity to work on numerous initial public offerings (IPOs), debt and equity financings, takeover bids and M&A advisory assignments. He has developed a detailed understanding of the financial markets, the interaction between the buy-side and the sell-side, securities analysis and securities valuation. Michael is an Ironman finisher, an avid golfer and a voracious reader. Michael and his wife Marie France live in Lorne Park, Mississauga with their two daughters.